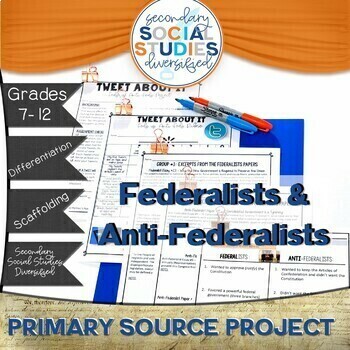 Students are assigned to the Federalists or Anti-Federalists group. 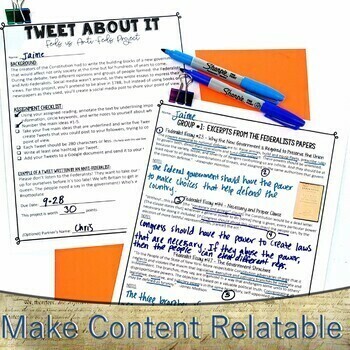 They're in charge of persuading others to agree with their point of view by creating Tweets. 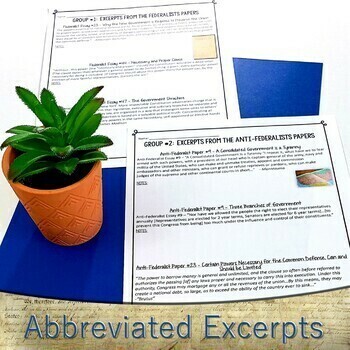 To help support students with various learning abilities notes are provided that cover the main differences, but if your students don't need this support, you can assign only the readings. A checklist and rubric are provided to explain the expectations. 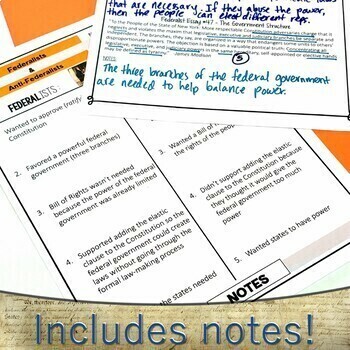 This product can help students relate to a topic that occurred over 200 years ago by applying their knowledge of social media to the Federalists.